We started with 68 blogs and the competition has come down to only four. Which of these finalists will be crowed 2012 Kids Ministry Blog champion? You have until next Thursday 29 March (approx 10 PM EST) to rally support for your favorites. Endorsements, smack talk, and predictions welcome in the comment section below. The polls have closed and Jenny came away with a convincing win. Her win marks the first victory in our tournament by a lady and the all time highest vote total from one round. 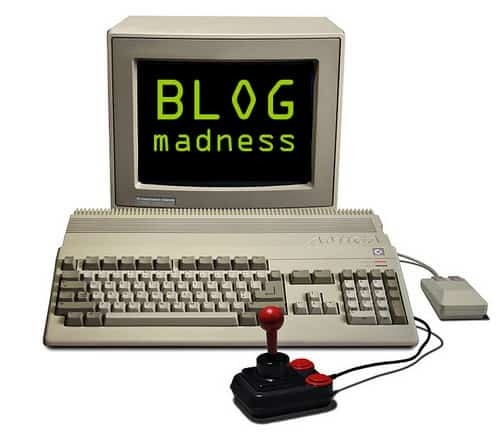 Click here to see a record of previous year’s of Blog Madness. In the last round, I called Jason Martin the ultimate “Cinderella” of this tournament. He keeps dancing and earn the highest total votes from round two at 237. Jim Wideman is among our finals for a second consecutive year, but will his experience help him bring home a title? His second round votes totaled 227. I still can’t pronounce her name, but Jenny Funderburke is ready to shock the Kidmin world. She only gathered 149 votes in the second round, but has some big names pulling for her. West Coast CM is the weakest of the final field, his 91 supporters won’t get him very far in the finals. Mismatch? We’ll see if he can prove the doubters wrong. Tony Kummer (Editor) reviewed & updated this page on : March 29, 2012 at 10:01 pm. All our content is peer reviewed by our readers, simply leave a comment on any post suggest an update.